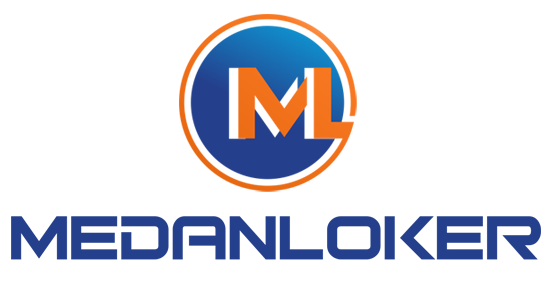 Medanloker.com - Lowongan Kerja Medan Terbaru Februari 2018 di Lion Parcel established on February 14, 2013 is engaged in courier service that serves domestic and international shipping. Reviews Lion Parcel own capital and operational reliable network with the support of aircraft and flying high frequency of Lion Air Group as a mode of transportation to almost all airports in Indonesia. Lion Parcel will continue to develop the network and service performance to provide certainty and security of delivery of goods and documents are supported by information systems and integrated operations. Reviews Lion Parcel has managed to work together with over 3,000 partners in the form of POS (Point Of Sales ), Sub Console and consolidator throughout Indonesia. Lion Parcel has supported partners that are reliable and experienced in their fields, and are closely monitored by the operational headquarters located in Jakarta, most network development in the future will continue to penetrate more than 5,000 POS networks throughout Indonesia in 2016 which will be developed not only to receive a courier service, but also the distribution channels of the most extensive and reliable.